Our YouTube videos range from home property tours, to community spotlights and market updates! They have thousands of views and help share what makes your home and your neighborhood most special directly with our followers and potential buyers. We will create an engaging video that spotlights all of the wonderful attributes of your home - all of the things that you love and more!  Scottsdale and the Greater Phoenix area are close to our hearts. 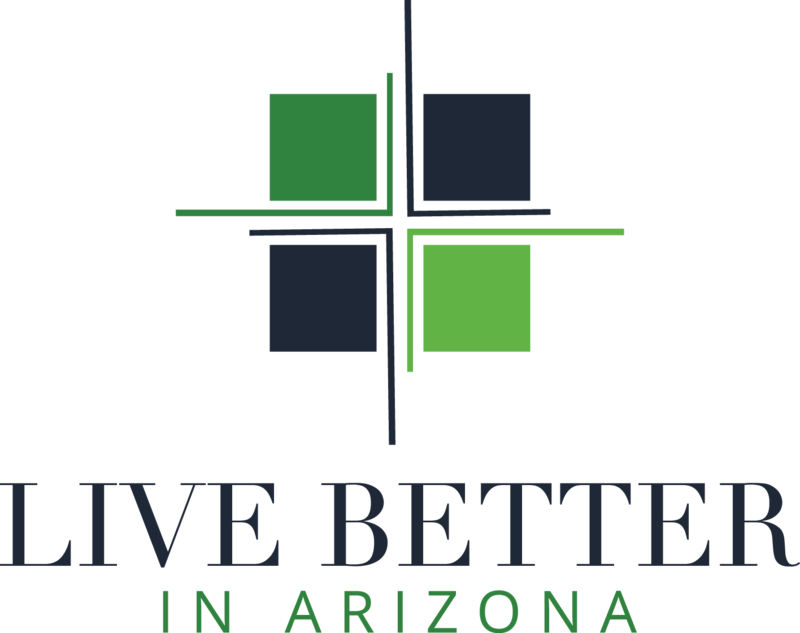 We created a custom video that highlights all of the things we love about living better in Scottsdale. Whether you are selling your home or are looking for a new one, it is important to know what is going on in the local market. We provide quick monthly updates that deliver critical, but easy to understand, market stats.